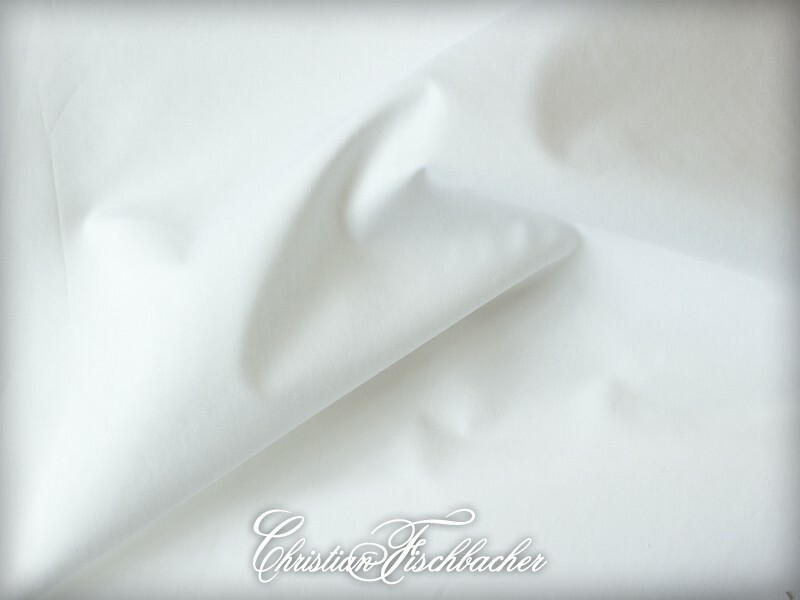 PERCALE bedding by Christian Fischbacher of Switzerland. Combine PERCALE with CLOQUE duvet covers, shams and pillowcases. 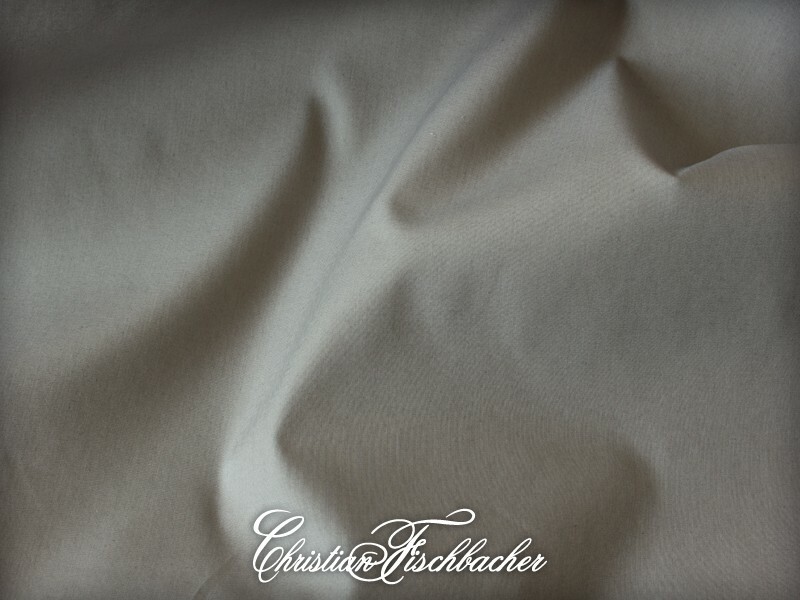 Christian Fischbacher fine linens are custom made in Switzerland and ship in approximately 6 weeks. There are no returns or exchanges on custom bedding. 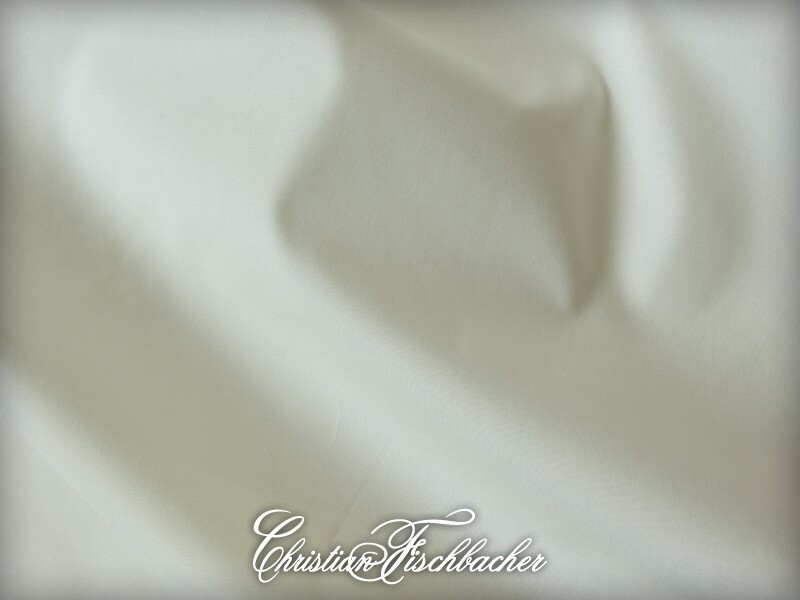 Return to Christian Fischbacher Solid Bedding or Christian Fischbacher home page or Percale Sheets page. 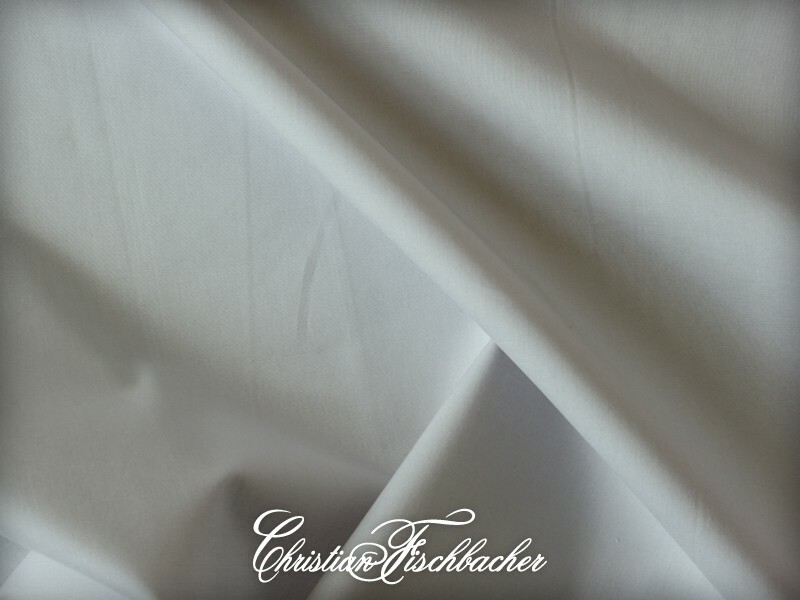 CF Percale Twin Flat Sheet 68"x110"
CF Percale Queen Flat Sheet 94"x115"
CF Percale King Flat Sheet 106"x115"
CF Percale Twin Fitted Sheet 39"x75"x14"
CF Percale Queen Fitted Sheet 60"x80"x14"
CF Percale King Fitted Sheet 76"x80"x14"
CF Percale Cal King Fitted Sheet 72"x84"x14"
CF Percale Twin Fitted Sheet 39"x75"x18"
CF Percale Queen Fitted Sheet 60"x80"x18"
CF Percale King Fitted Sheet 76"x80"x18"
CF Percale Twin Duvet Cover 71"x84"
CF Percale Queen Duvet Cover 90"x91"
CF Percale King Duvet Cover 107"x91"